Have you tried running AutoCad 2010 in Linux? I need to modify the theme to put that more prominently at the top sometime..
* Windows now ARPs for its own address when attaching to the network. If it receives a reply, it assumes that address is already taken and networking just doesn’t work any more. 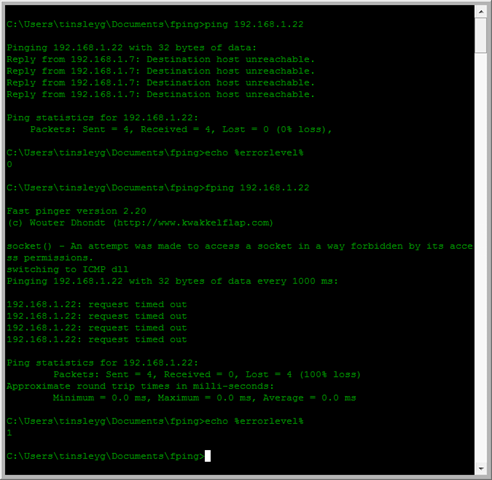 Furthermore, it is impossible to get MS to pass any network traffic even if you change your address. Nothing works until you attach to a different network and then back to the other network with a different address. This really creates havoc if someone left proxy ARP turned on somewhere. * If there are two interfaces on a Windows machine, network A with a default gateway and network B without and you attempt to reach a device on network B and that node does not reply, Windows starts sending all traffic for that node out the interface of network A. Even if that node becomes available on network B, Windows keeps sending that traffic out interface A until interface A gets shut down or possibly if that node sends traffic to the Windows machine. 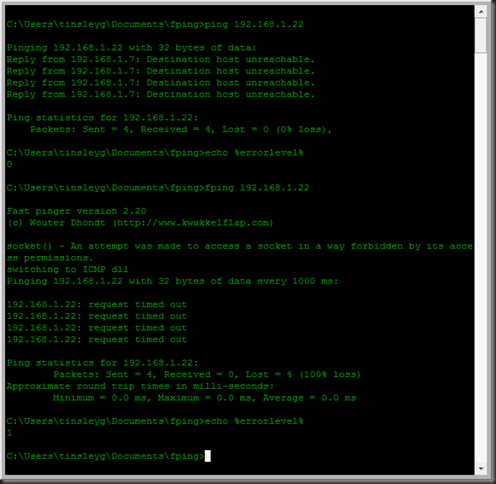 * Ping assumes that every ICMP message coming back to it is a successful ping. This includes destination unreachables and all sorts of other failures. * Ping returns a reply (what is talked about above) if your workstation ARPs for the address and doesn’t receive a response. The reply is from itself as a Destination Host Unreachable. 2. Find a new job. At my age option 1 is really the only viable option, I got mouths to feed.